The Omni Interlocken Golf Course is a 27-hole facility, consisting of three individual regulation 9-hole courses; Eldorado, Vista and Sunshine. The courses were designed by Graham & Panks International, the partnership of David Graham (1981 U.S. Open Champion and PGA Senior Tour player) and Gary Panks. 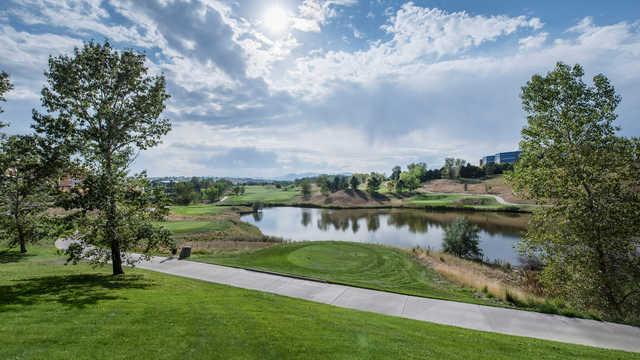 The Omni Interlocken was ranked third in "Best Resort courses of Colorado". Located between Denver and Boulder, the Omni Interlocken is a must for both travelers and locals alike.